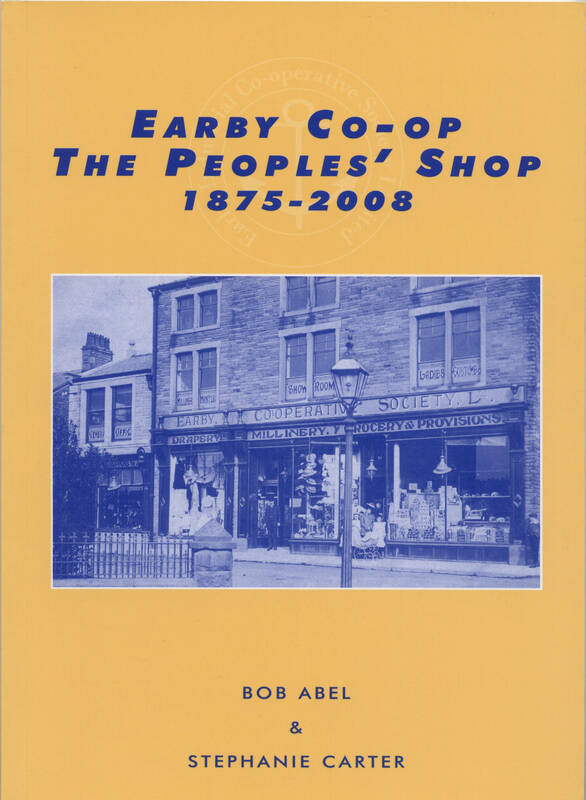 Earby Co-op, The Peoples’ Shop. Love it or hate it, we are all involved with shopping…….The Co-op appealed to working class people and the Co-op divi gave loyal shoppers a reward for their custom. At one time there were 10 Co-operative Society shops in Earby and using the Minutes of the Society Committee Meetings, now in safe keeping in the Lancashire Record Office in Preston and Barnoldswick Library, we have built up a picture of the history of the local institution and the many changes which have taken place between 1875 and 2008. Our research using personal recollections and records has also given us an insight into the social activities and some of the local personalities associated with, and committed to, the movement.